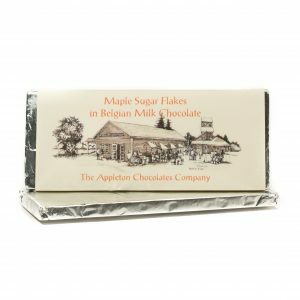 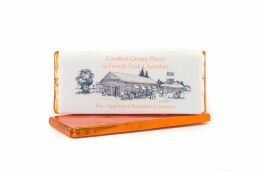 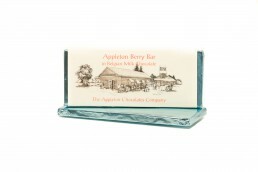 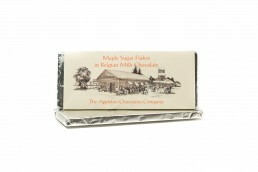 Maple & Cranberry in Belgian Milk Chocolate – Appleton Chocolates Co.
View cart “Maple Sugar Flakes in Belgian Milk Chocolate” has been added to your cart. 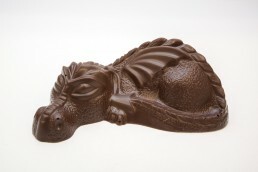 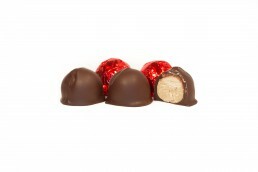 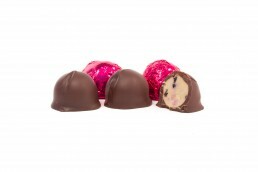 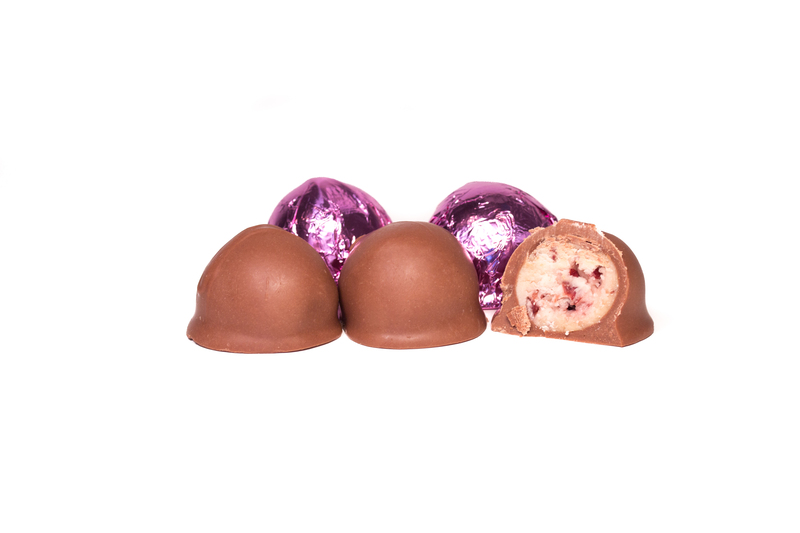 We knead dried cranberries into our maple fondant, and each one is hand dipped, twice, in Belgian Milk Chocolate. 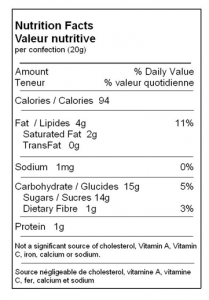 Ingredients: Chocolate (cocoa mass, sugar, cocoa butter, milk solids, soya lecithin, vanillin), Sugar, Maple Syrup, Cranberries, Glucose. 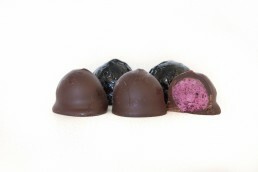 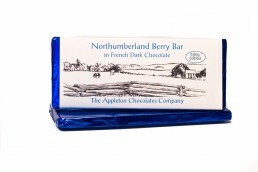 We make very fine hand-dipped chocolates featuring the traditional sweet flavours of the Maritimes (and of Nova Scotia, in particular)- wild blueberries, cranberries, cherries and maple syrup. 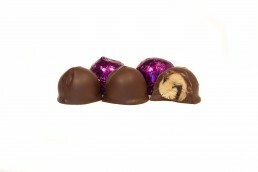 New Website is Live! 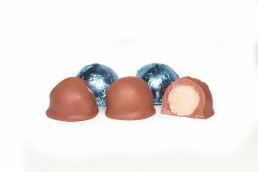 New products for Valentine's Day? 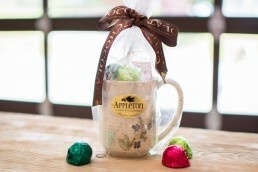 We are open in our new space! 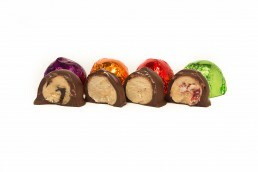 We Are Listening To Our Customers!